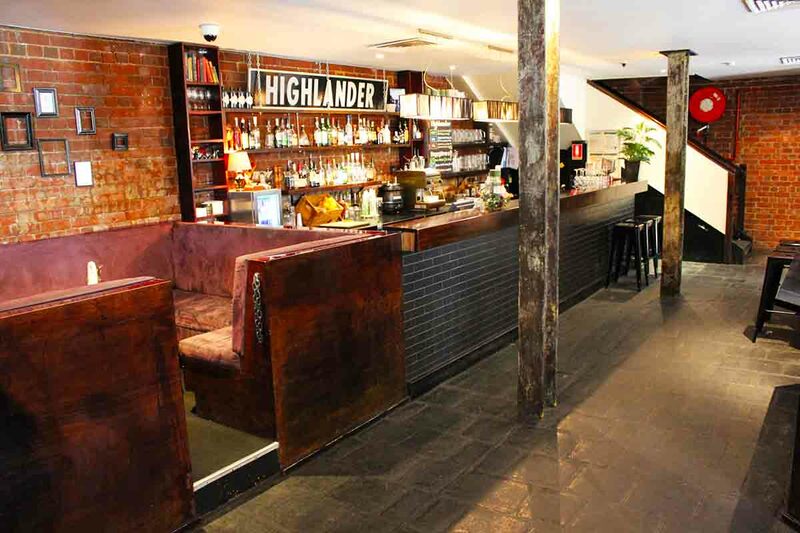 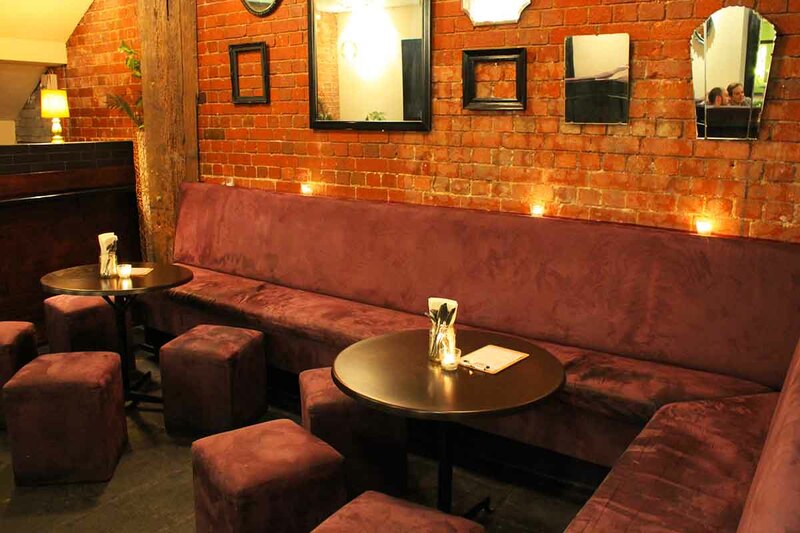 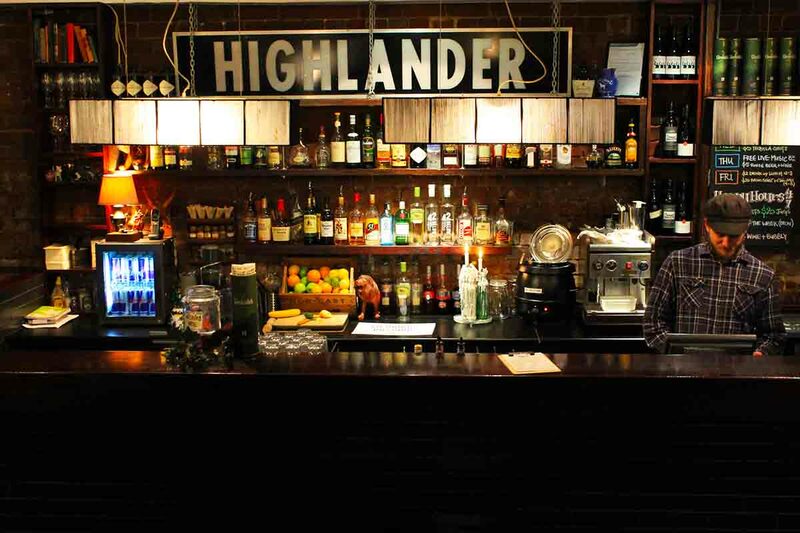 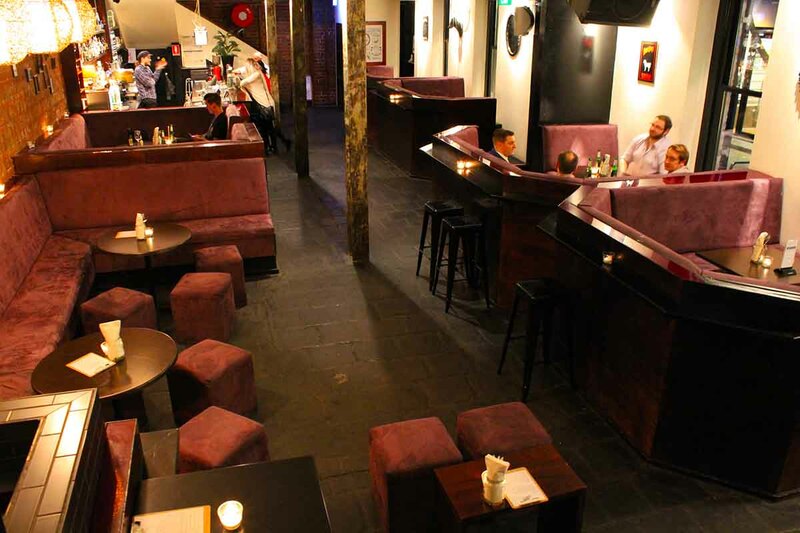 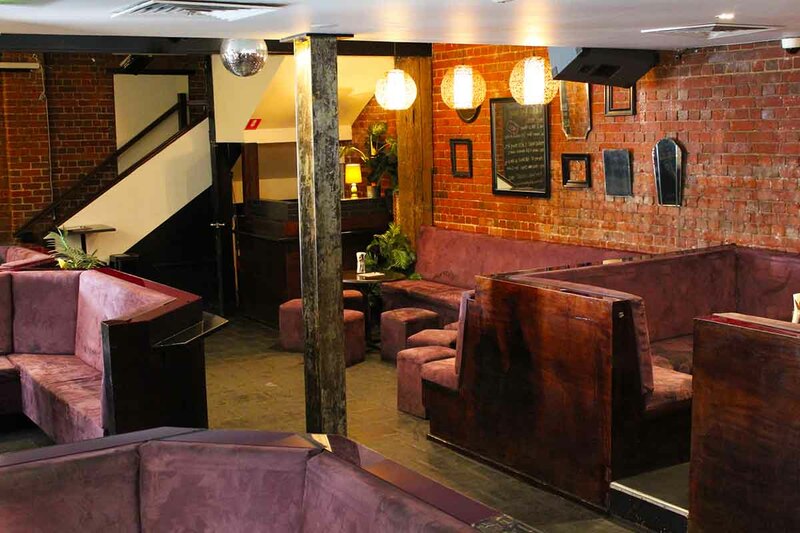 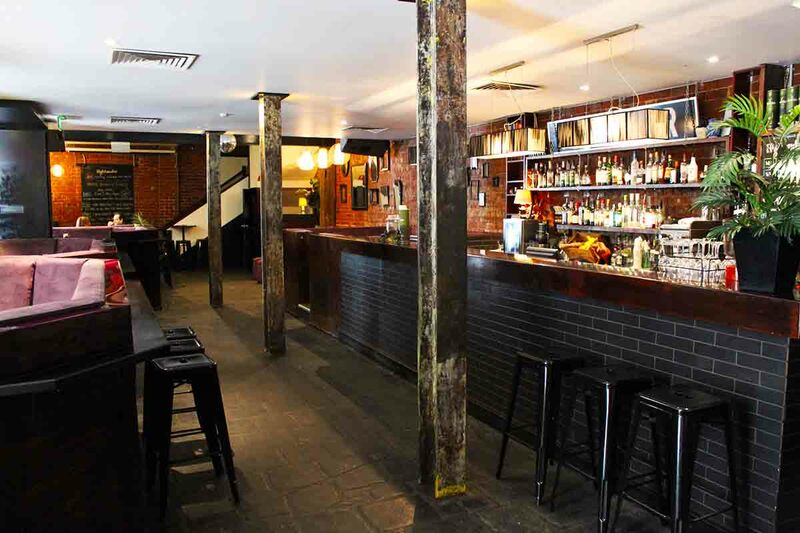 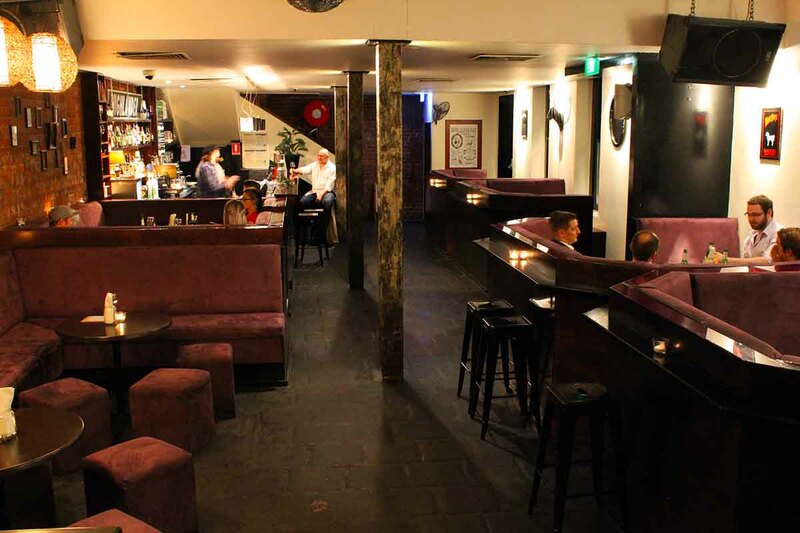 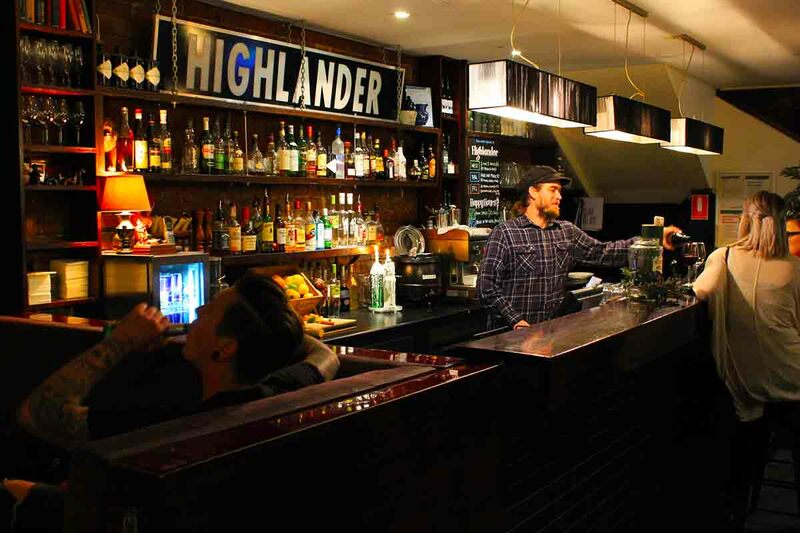 Nestled in a secluded leafy lane way, between the Rialto and the Aquarium, Highlander Bar is one of Melbourne's best kept secrets. 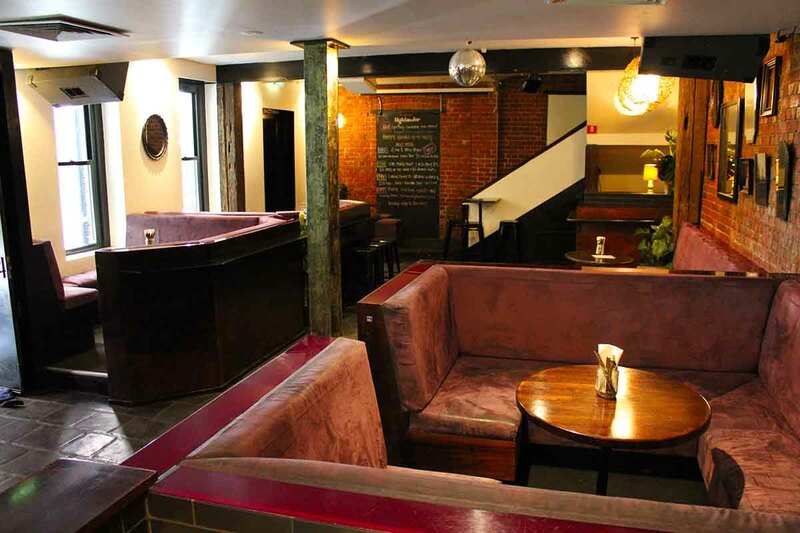 Open from 12 noon until late Tuesday to Friday and available for events 7 days a week, our fun and friendly venue is the ideal place for lunch, dinner, drinks or your next function - whatever the occasion may be. 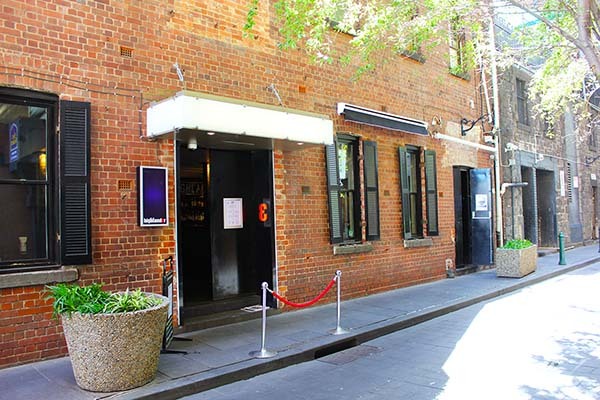 Come and try one of our famous burgers for lunch, unwind after work with our daily happy hours from 4-7pm, listen to live music on Thursdays or our funky, soulful DJs on Fridays.